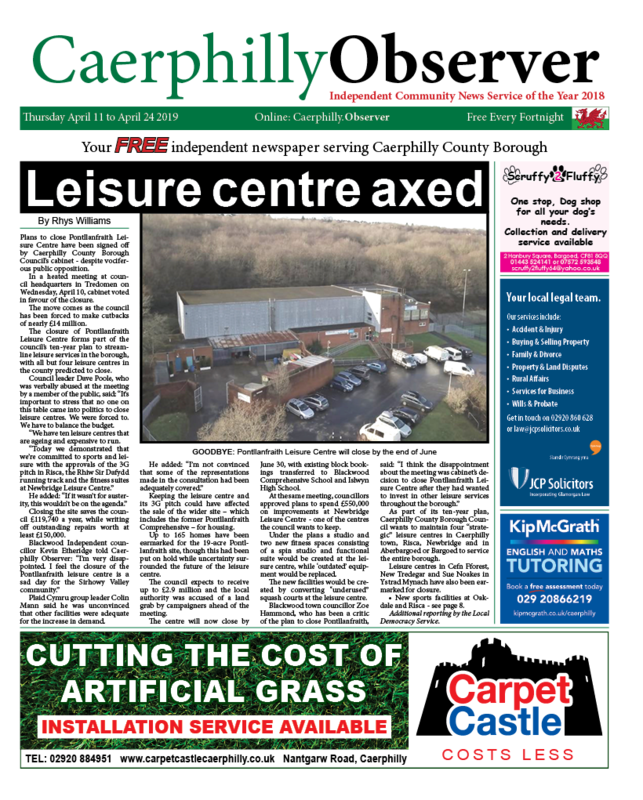 News | Rhys Williams | Published: 11:00, Wednesday January 16th, 2019. Gwent Police has handed out nine acid-attack response kits to pubs, clubs and community groups across Caerphilly County Borough. While there has never been an acid attack within the Gwent region, the force said it wanted to be prepared should one happen. 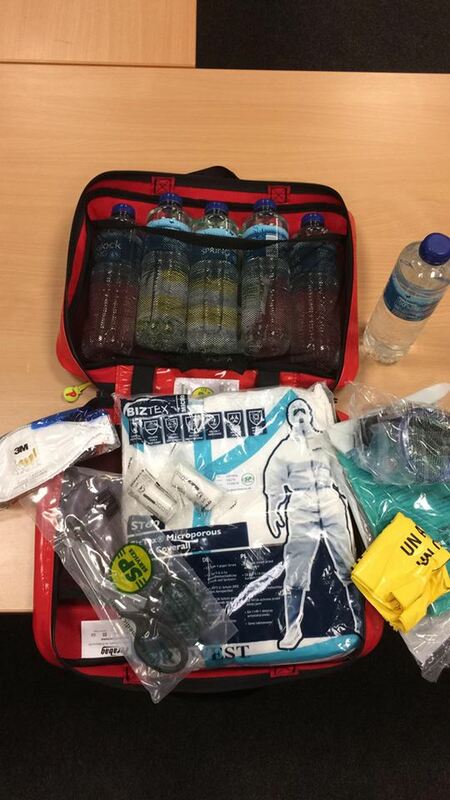 The kits are being trialled in the borough and will be evaluated and then given out across Gwent. Chief Inspector Jason White told Caerphilly Observer: “The idea stemmed from an increase in acid attacks nationally, but not in Gwent. He added: “We haven’t had an acid attack here but we want people to be prepared and this is very much preparatory. The Kings Arms in Caerphilly town centre will receive one of the nine kits. Deputy Manager Andrew Jones said: “As a licence holder my main priority is the safety of our staff and customers. “We have kids come in during the day and I’d be devastated if something happened to one of them in particular. 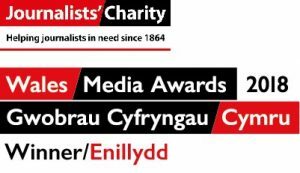 Other places in Caerphilly to receive the kits are The Malcolm Uphill, The Caerphilly Cwtch and the Twyn Community Centre. The Flowermill, Porters, The Sirhowy and Preachers in Blackwood will also receive the kits, as will Blackwood Street Pastors, who have helped fund the equipment. The kits, which cost around £60 each, have also been funded by Caerphilly Street Pastors, Twyn Community Centre, Blackwood and Risca Crime Prevention Panel and Blackwood Town Council. 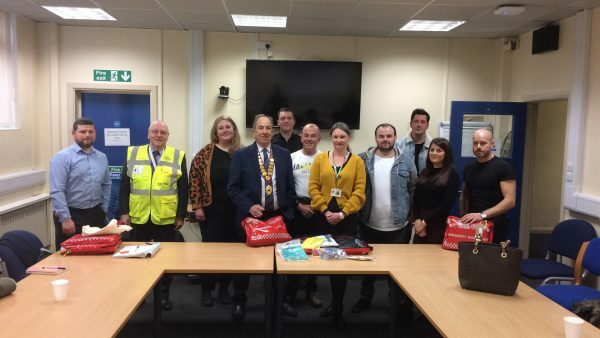 Zoe Hammond of Blackwood Town Council, said: “We have been keen on funding acid attack kits and hope we never need them, but they’re there just in case. Caerphilly Street Pastors are made up of volunteers from churches across Caerphilly town who patrol the town centre between 10pm and 2am on Saturday nights, providing water, sugary snacks and even flip flops to help people struggling with the side effects of alcohol. Acid attacks are treated by law as acts of grievous bodily harm (GBH) and actual bodily harm (ABH) and can result in a life sentence. Possession of acid with intent of carrying out an attack can lead to four years in prison.